Born Jacksonville, Florida, March 15, 1955; admitted to The Florida Bar, 1981, Florida; 1982, U.S. District Court, Middle District of Florida; 1987, U.S. Court of Appeals, Eleventh Circuit. Assistant State Attorney, Office of State Attorney, Fourth Judicial Circuit, Florida, 1981–1986. Division Chief, 1984–1986. Alan Rosner spent five and half years as an Assistant State Attorney in the Fourth Judicial Circuit, three years as a Felony Division Chief, and was Director of all prosecutions for Florida 4th Judicial Circuit in Clay County. Alan Rosner began practicing criminal law in 1987 in areas of DUI defense, felony drug cases, gun crimes and juvenile delinquency matters. In his criminal defense practice, which spans over twenty-five years, he has successfully litigated appeals and post-conviction relief matters. He has served as an expert commentator on television and radio shows and has in excess of 100 jury trials. His trials have been televised on Court TV and have received media and public attention over the years. 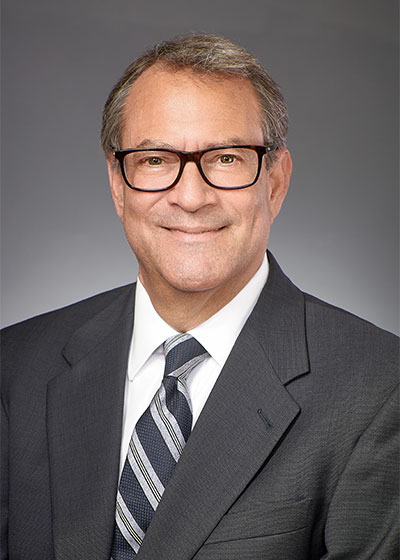 Alan Rosner is an AV rated lawyer, receiving the highest rating by Martindale Hubbell and has been requested to co-counsel many criminal law attorneys in need of his extensive experience and knowledge of the criminal justice system. His expertise was utilized by the defense in a first degree murder trial which involved complex theories of the use of firearms and the proper techniques involved in self-defense by the use of a firearm. Alan Rosner is an avid collector of firearms and has an extensive library of firearms reference manuals. Alan Rosner has lectured on historical firearms, various small arms, and the use of firearms in legal settings. University of Florida (B.A., with honors, 1978); South Texas College of Law (J.D., 1981). Jacksonville Bar Association (Member, Needs of Children Committee, 1987); The Florida Bar (Member: Corrections Committee; Grievance Committee, 1990–; Chairman, 1993). Chair, Jacksonville Bar Judicial Relations Committee. I wanted to take this opportunity to let you know how deeply appreciative I am for what you accomplished on our son’s behalf. It has been over a month now since you gave us the news that all charges against him had been dismissed and I still today find it hard to believe.